Coverage of the 2014 Iditarod has started. Check back frequently for updates. Just added new photos of Hoary Marmots from this summer. Just added many new photos of tiny Pikas. Extreme close ups. Just added a new photo gallery of Brown Bears from Katmai National Park. Just updated the Red Fox photo gallery. See Red Fox Kits, Alaska Peninsula. Just updated the Ptarmigan photo gallery. Spring and Summer plumage. 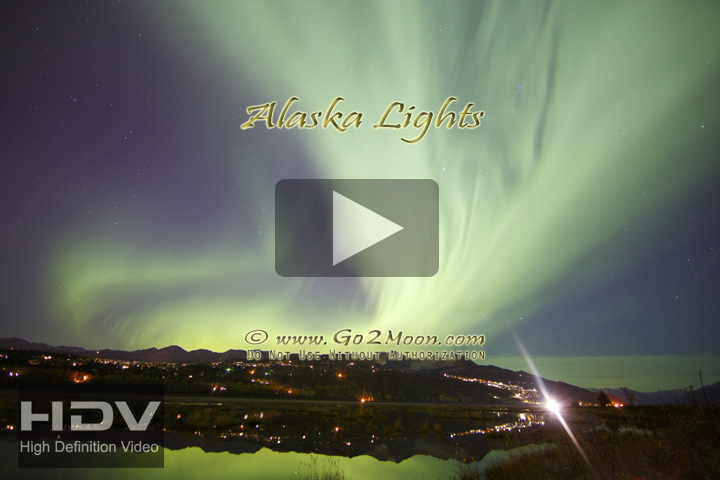 Just added a new page of short Movies shot in Alaska. Movies are all loaded in High Definition 720p to this website. Movies are also available in full HD 1080p upon request. Just updated the photo gallery of wildflowers. Just updated the Caribou photo gallery. Caribou with velvet antlers in the Spring. Just updated the Seagull photo gallery. Just updated the Bald Eagle photo gallery. Just updated the Iditarod page with pictures from Iditarod 41. Just updated the Northern Light gallery with some recent pictures. Just added some new pictures of Caribou in the snow. Just added a new gallery from our trip to the Yukon Territory. Just added a new gallery of Semipalmated Plover photos. These small shorebirds migrate to Alaska in the Spring. Just added a new gallery of Ermine photos. Those cute little creatures are part of the Weasel family and are in fact ferocious predators. Just updated the Mt McKinley and Denali National Park gallery with new pictures. 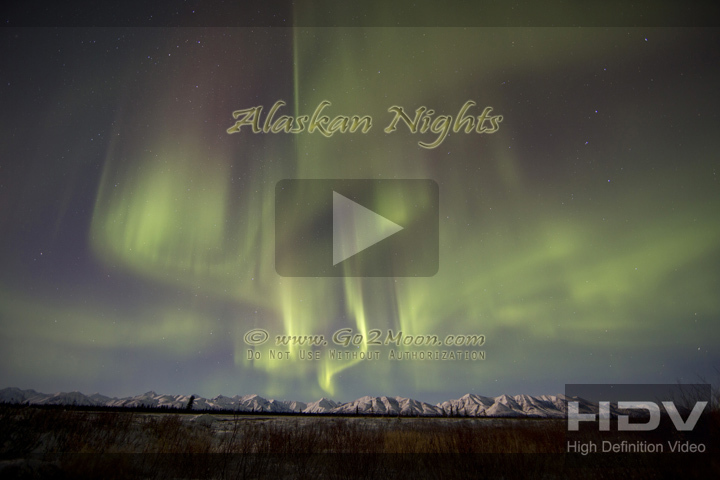 Just updated the Alaska Landscape gallery with new pictures. Just updated the Oil Painting Artwork gallery. Just updated the Trumpeter Swan gallery with courtship and fighting pictures. Just updated the Arctic Tern gallery with pictures of Tern eggs and chicks. Just updated the Aurora gallery with new pictures. The 2011 Iditarod race is underway. The gallery has been updated with new pictures of Kenai Dipnetters, Clam Diggers and Ice Climbers. Just updated the Pika gallery with new pictures. Just updated the Arctic Tern gallery, including pictures of a chick fighting with a Dragonfly. The Ground Squirrels have been out of hibernation since the spring. See pictures of Squirrels on the snow and in summer. Just updated the gallery of Grebe pictures. Just posted pictures of Brown Bears in Katmai National Park. Just posted pictures of the 2010 Iditarod. Be sure to also check the 2010 Musher Pages. Happy New Year! Just added a new gallery of Horned Grebe photos and information. Just posted! How is life in Alaska? A new gallery has been added: Photos of Alaska People and Activities. Just updated the Moose photo gallery. Pictures of elusive Great Horned Owls in Alaska. Picture diary of trip to Deadhorse on the Dalton Highway.